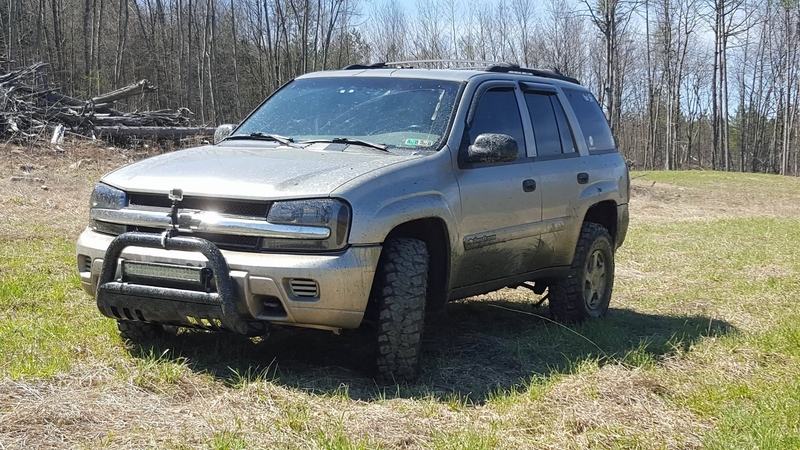 I am selling my lifted and very off road capable Trailblazer. I will list the things I have done to it as well as the work needed. I also have a lifetime alignment on the truck at firestone if you give me a heads up I can go in and get it aligned for you for no charge. That's a damn good price...why sell? Fate whispers to the warrior "You cannot withstand the storm" and the warrior whispers back "I am the Storm"
Did this ever sell? I may be interested in buying to swap all the stuff over. In NW PA. Yes it did so sorry i forgot to update thr status. I would be willing to help give you a list of the parts needed I might have to dig to find out the springs I used. That's ok sir, thank you for your help anyways! Got my own list going. 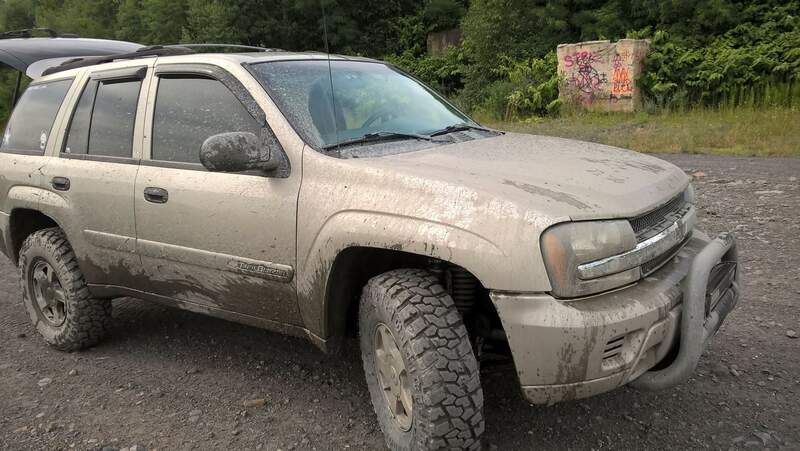 What did you think of those tires?